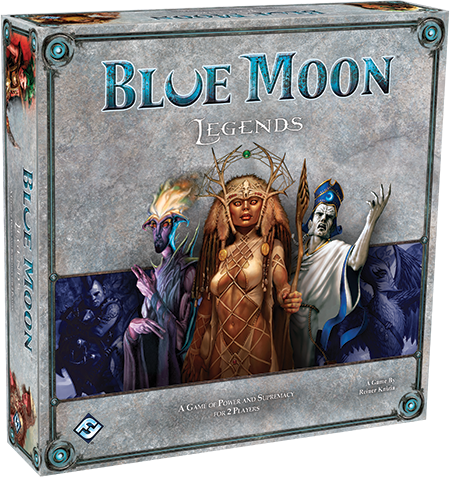 Blue Moon is Coming Back in Print! Lord of the Rings: The Confrontation: The Reprint! Good news, fans of awesome 2-player games! 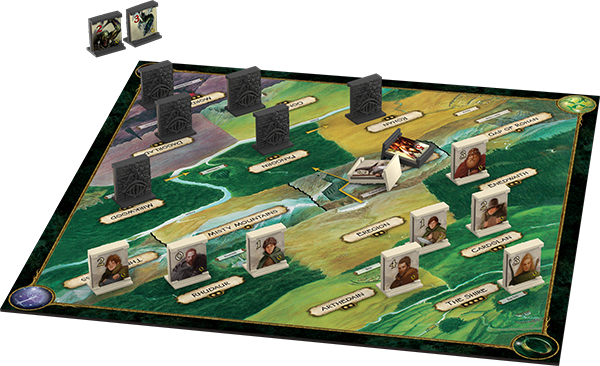 Fantasy Flight just announced that they’re reprinting the Reiner Knizia game Lord of the Rings: The Confrontation. I talked about this game way back in August when Jeremiah and I posted about our favorite 2-player games. I lamented the fact that it was out-of-print, but it’s coming back later this year! It’s similar to Stratego, in that you have pieces that only face you, so your opponent’s not sure who’s who. Each piece is a character, and each character has special abilities. The good guys are trying to get Frodo across the board to Mordor, and the bad guys are trying to kill Frodo. 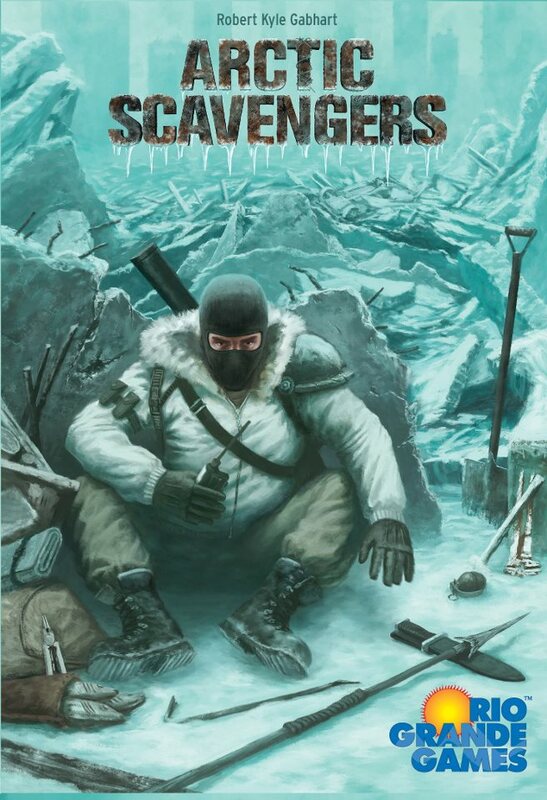 Superb game. 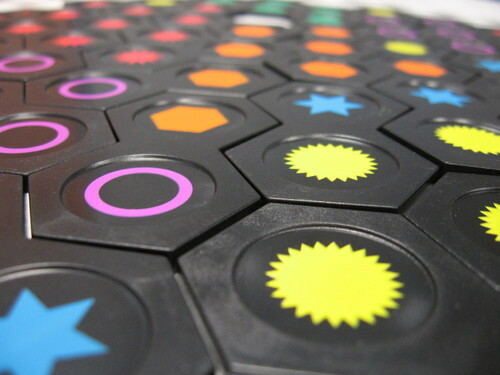 The rulebook contains additional clarifications to make the game even more accessible and easy to play. 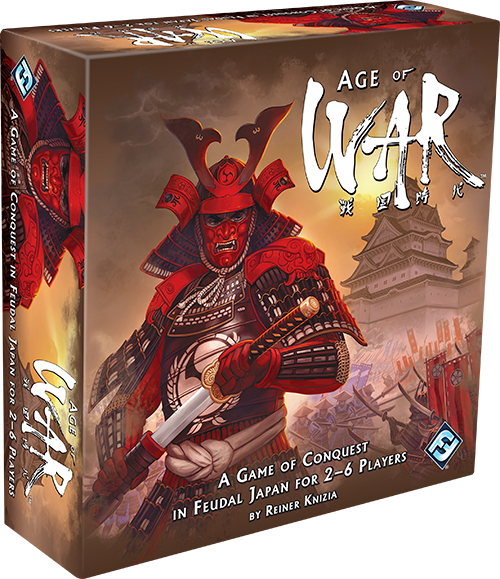 This compact new edition features bridge-sized cards, as well as scaled down character stands and tiles, with new character cards to serve as reminders of character abilities. The game board now has visual reminders, such as character limit indicators and darker mountain borders, to help clarify play. It features stunning new artwork for variant game Fellowship characters, as well as for several cards. I don’t particularly like the fact that the tiles won’t have the special power text on them anymore, but at least you’ll be able to play the game again! Save some money in the budget for this one—or add it to your Christmas list. Thanks for reading! And please, check us out on Facebook and Twitter. We started off the week with a bonus Kickstarter Weekly—the reprint of the great 2-player race game Odin’s Ravens. 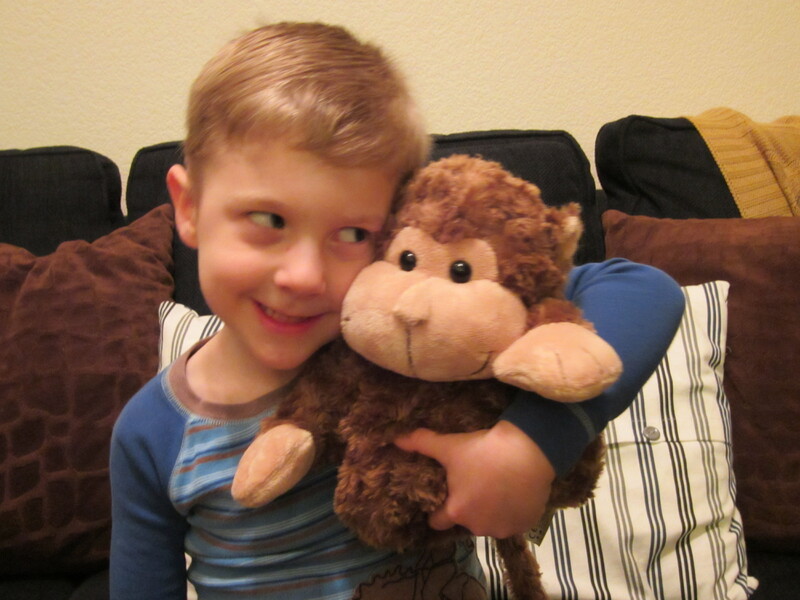 Then we had one of our Double-Take Reviews, for the fun family game Cheeky Monkey. And the nearly here status of The Lord of the Rings The Dicebuilding Game! 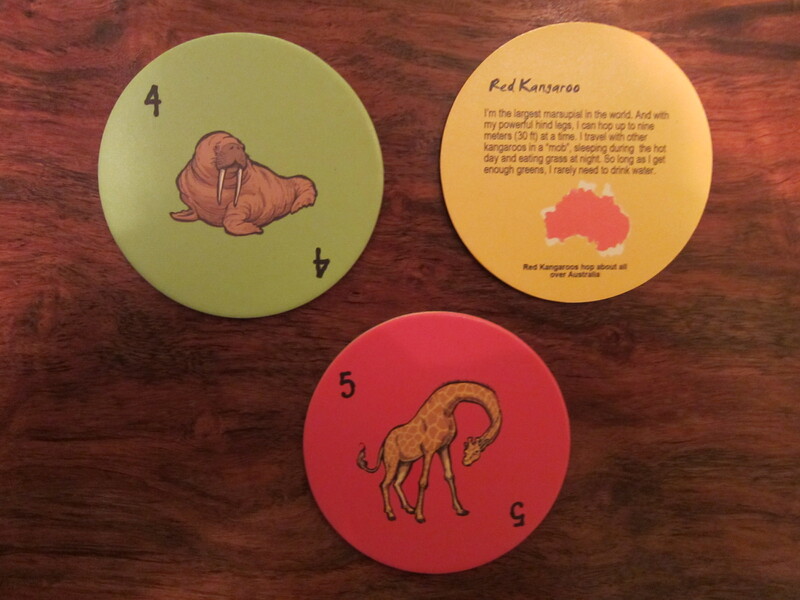 And finally, our regular Kickstarter Weekly was The Card Game of OZ. We’ve got some great things coming up for the site—including some Best Of 2012 awards. 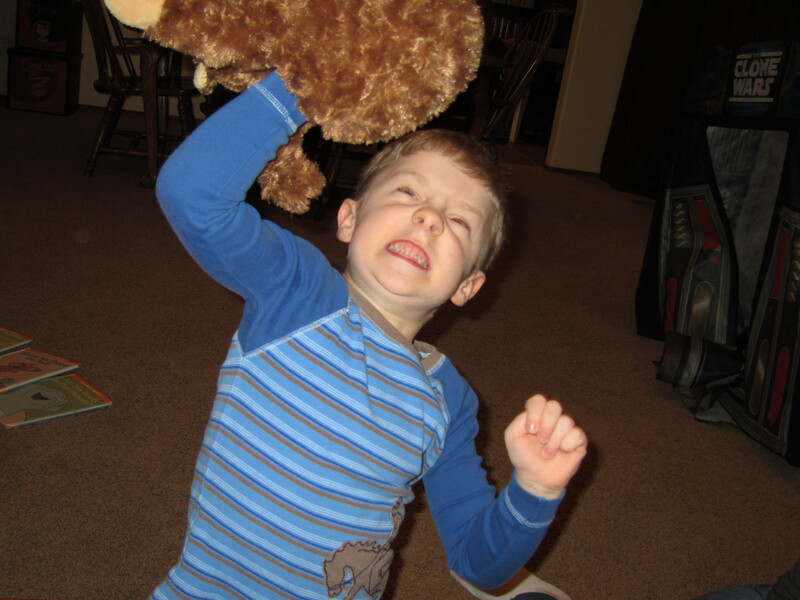 In the meantime, here are some posts from this week that you might have missed. First we told you about a new, cheaper version of Reiner Knizia’s Ingenious from Fantasy Flight Games. And Jeremiah has already spotted one of these in his local Books-A-Million store. 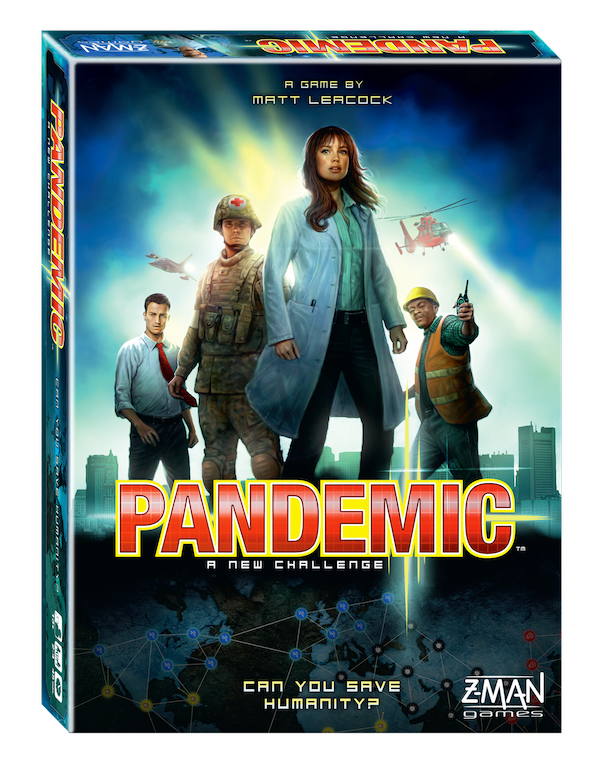 Z-Man Games announced a new version of Pandemic. This will have a new art style, and two new roles. Check out the news, and designer Matt Leacock’s announcement video here. We reviewed Asmodee’s fun, creative, family game Dixit. We shared some news about 12 Realms being printed in Germany to save shipping for those across the pond. Our Kickstarter Weekly was the new 4x space game Hegemonic. And finally, Wizkids gave us some more details about The Lord of the Rings Dice Building Game. 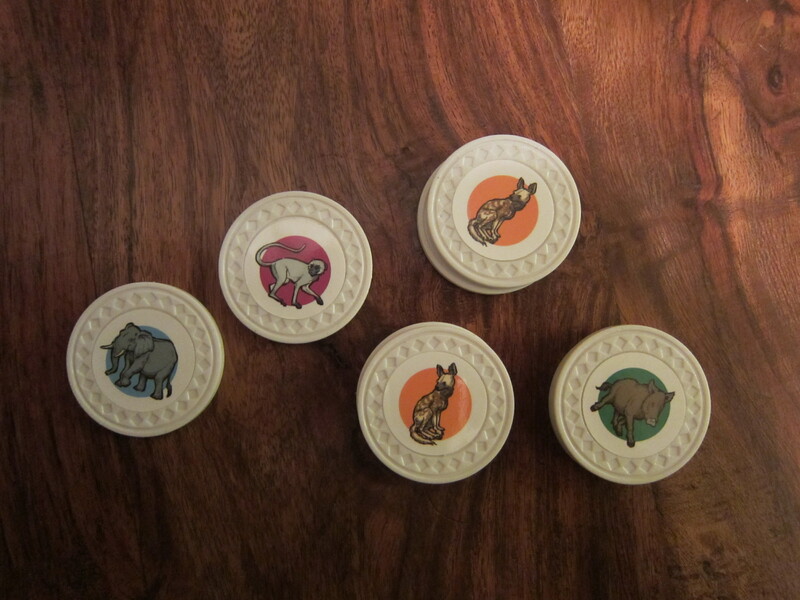 Next week we’ll have a Double-Take Review of Mayfair’s Catan Jr. Thanks for reading! 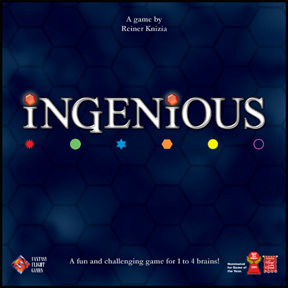 Fantasy Flight Games has announced a “mass market edition” of Reiner Knizia’s award-winning abstract Ingenious. The game remains the same, but rather than the tiles being made of plastic, this edition will be made of punchboard. Also, rather than stands to hold the tiles, there are slots in the board that hold the tiles. Finally, the game comes in a smaller box that before. All of this means a cheaper MSRP, and an easier entry point for nongamers. I (Firestone) am not a huge fan of abstracts, but this is one of the few that hits a sweet spot for me. It has simple rules, but deep play. It’s fun and a challenge for both gamers and nongamers alike. Plus, it has the classic Knizia scoring where your final score is whatever your lowest color is at the end of the game—it’s fiendish and wonderful. This should be hitting shelves sometime in the next month or so. Check it out! And thanks for reading!